When you think of Cuba, thoughts of exploring the city of Havana or relaxing on a beach in Varadero are typically what first come to mind but it’s on a collection of islands in the north, that you’ll find not only some of the most gorgeous stretches of beaches but also some of the best vacation destinations. While it’s true that attractions and excursions aren’t as plentiful, it’s on these islands that a host of all-inclusive resorts offer guests a true sense of relaxation away from the chaos of everyday life. 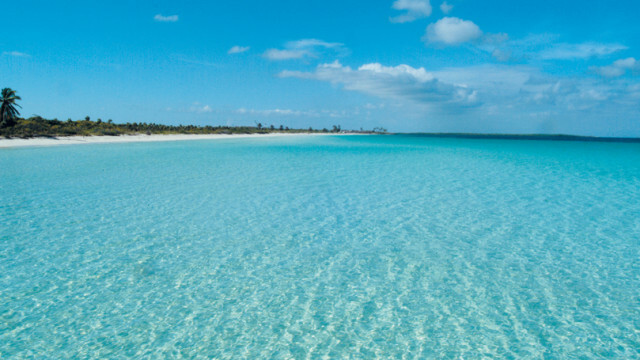 Though many of the all-inclusive resorts are located on Cayo Santa Maria, you’ll find one of the newer and more intimate resorts on Cayo Las Brujas. The Dhawa Cayo Santa Maria is not only beautifully situated on the Atlantic coast, it also offers a laid-back, modern feel for families, groups and couples alike. The Dhawa Cayo Santa Maria is a 4.5 star resort that won’t disappoint no matter what you’re looking for in an all-inclusive vacation in Cuba. The rooms and suites are clean and contemporary and you’ll find yourself conveniently located no matter where on the resort your room happens to be. It’s the close proximity of all the resort’s rooms and amenities that help create that intimate, private feel. While it may feel remote, there are actually a number of activities guests can participate in outside the perimeter of the resort including visiting caves and rum factories, local towns and the Dolphinarium in Cayo Santa Maria. You won’t need to go anywhere at all though if a beautiful beach is what you’re looking for since the Dhawa Cayo Santa Maria is situated on one of the most beautiful stretches of coastline. It also offers a bunch of different activities to participate in right at the resort that will keep you occupied and entertained throughout your entire stay. The resort’s beach starts with a reef that is both rugged and beautiful but only extends a short ways onto the actual beachfront. From there on it is pristine white sand and clear turquoise water. A great added touch is the large number of cabanas and loungers available for guests to use and the included water activities like kayaking, Hobie Cat sailing and aqua aerobics. 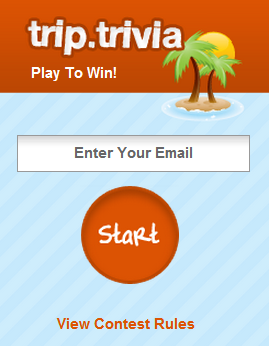 Add in the beach bar and it makes for a perfect place to soak up the sun and really get into vacation mode. If you’re the kind of traveller that prefers the pool to the beach, you’ll definitely enjoy the pool area and atmosphere. 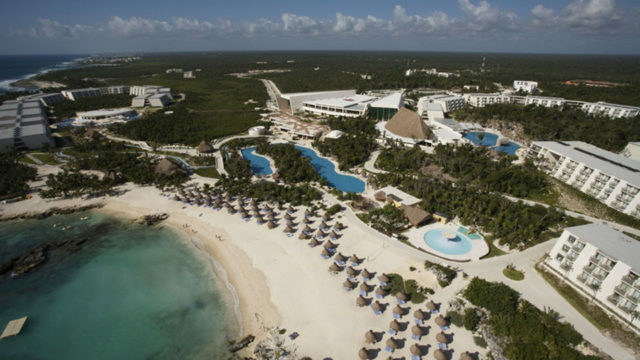 One large pool makes up the centre of the resort surrounded by a smaller one overlooking it, a bar, a wading pool and the 24 hour snack bar. Loungers are plentiful, music and entertainment flow throughout the day and add to the tropic vibes of the resort. 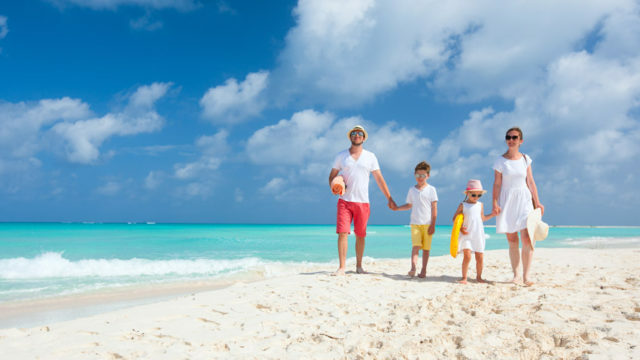 It’s not just water and sun however, that brings guests to all-inclusive resorts. 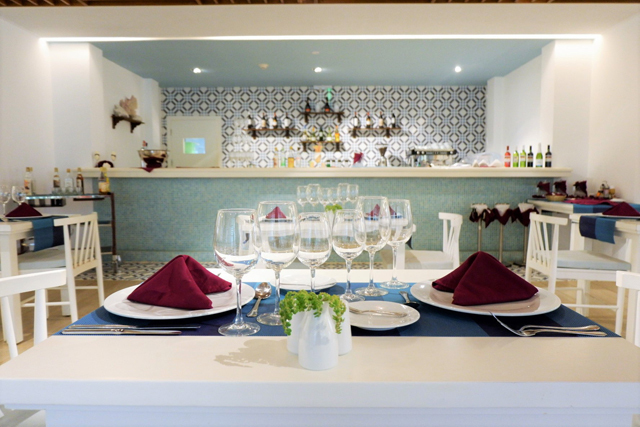 Food, drinks and entertainment are also part of the package and the Dhawa Cayo Santa Maria does a great job of combining excellent service along with their superb dining and entertainment options. 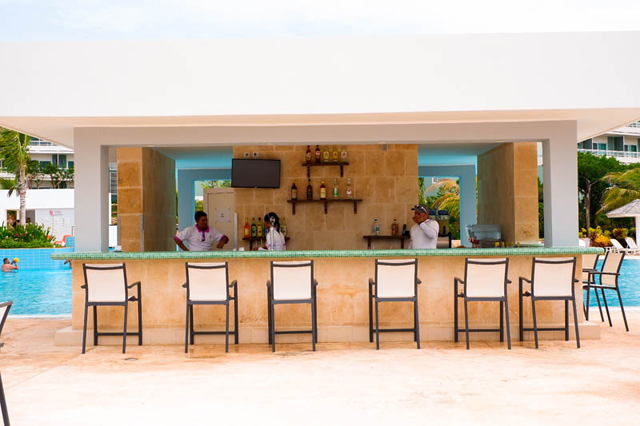 Five bars throughout the resort easily take care of the needs of the guests and one doubles as a nightclub in the evenings where you’ll find music and dancing late into the night. The entertainment team will often be found here after the evening’s performance to help set the party mood with dancing and dancefloor games. Service at the bars is typically fantastic with fast and friendly service and some pretty decent liquor options. The buffet-style restaurant alternates options daily and is a great alternative to the snack bar or the three a la carte restaurants you can also choose from. You’ll want to make it early for breakfast though as the lineup for fresh crepes can get long! The same goes for the made-to-order cooked shrimp at dinnertime. The three a la carte restaurants, with modern décor fitting their themes of French, Cuban and Italian fare, offer a more private dining experience and each serves up their own multi-course menu. Though very accommodating, you’ll want to book your a la carte reservations in the lobby as soon as possible to get the days and times that work best for you. If you choose to stay on the resort rather than venture out for excursions or sightseeing, you’ll find the entertainment team does an awesome job of engaging guests and well, entertaining! From dance lessons to games at the pool to nightly entertainment in the theatre, there’s something for everyone and with their contagious enthusiasm you may even find yourself volunteering to participate on stage. Whether the theatre shows are for you or not, you’ll not want to miss the show in the pool. Once a week, the team gives a stunning water performance that is captivating and truly unique. Of course, there are other activities to keep you occupied on the resort – tennis, basketball, the fitness centre, beach volleyball, games room, the sports bar and for kids from 4-12 there’s a kids club and pool area just for them. The Dhawa Cayo Santa Maria really is a resort for anyone looking for a relaxing getaway full of sun, sand and fun and no matter what your reason is for booking an all-inclusive vacation to Cuba – whether it’s romance, family fun or a week with friends –it offers a little something for everyone at an incredible value. One Modern Couple is a blog run by Carolann and Macrae focusing on comfortable, luxury travel for affordable prices. They’ve travelled to countless destinations around the world. This sounds like a resort I would like to see.